The much-awaited and highly anticipated visual art competition in the country is now officially open. After another successful run in 2012 wherein Cagayan De Oro artist Jericho Valjusto Vamenta bagged the much coveted Grand Prize plum, the 2013 competition promises to be even more challenging with inquiries about the competition coming in as early December 2012. The much-awaited and highly anticipated visual art competition in the country is now officially open. After another successful run in 2012 wherein Cagayan De Oro artist Jericho Valjusto Vamenta bagged the much coveted Grand Prize plum, the 2013 competition promises to be even more challenging with inquiries about the competition coming in as early December 2012. PMFTC, Inc., organizer of Philippine Art Awards (PAA), is highly enthusiastic about the competition and is expecting a lot of entries this year. “We are very pleased to acknowledge the ever growing popularity of the competition through the years as indicated by the steady stream of inquiries even before the official announcement. 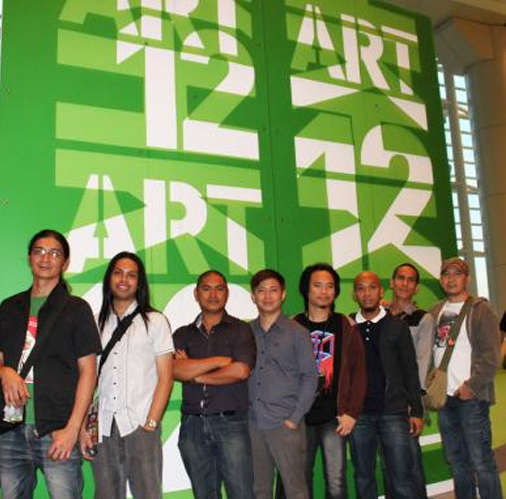 It validates our efforts to continually support the development of Philippine artists and Philippine art in general. 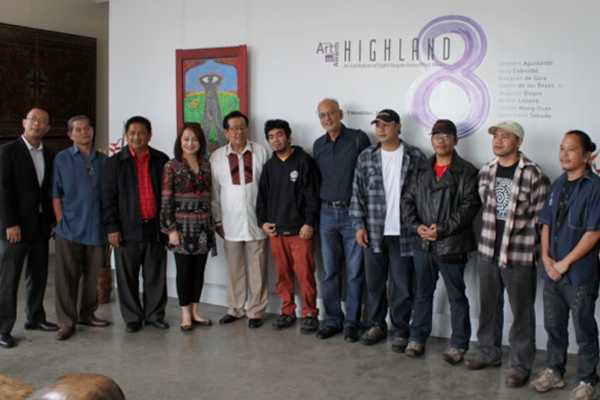 The PAA has also lined up other programs alongside the competition to bolster these efforts,” said Ms. Bayen Elero, Corporate Affairs Director of PMFTC, Inc.
PAA 2012 National Winners at the HK Art Fair: (L-R) Jericho Vamenta, Louie Talents, Riel Hilario, Dexter Sy, Arel Zambarrano, Raffy T. Napay, Art Sanchez and Lotsu Manes awaiting the opening of the HK Art Fair. 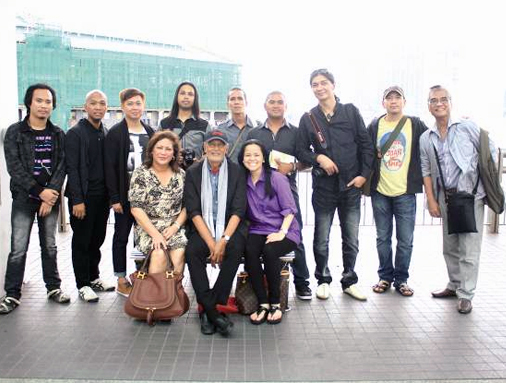 2012 PAA awardees with (seated) Ms. Bayen Elero-Corporate Affairs Director (PMFTC Inc.), National Artist Ben Cabrera, Ms. Amy Eisma-Public Affairs and Contributions Manager (PMFTC Inc.) and Mr. Dannie Alvarez (Standing far from right) at Central Pier 9 awaiting boat shuttle to Lamma Island. The PAA will kick-off its regional roadshow this coming April 2013 covering major cities around the country. Artists are invited to attend the nearest launch in their respective areas as entry forms will be distributed as well as discussions related to the competition will be held. Artists may get in touch with their respective regional coordinators listed below. For the regional competition this year, a total forty winners will be selected to represent PAA’s four regional competition areas : Metro Manila, Luzon, Visayas and Mindanao. All these forty winners will then compete again at the 2014 National Finals which will select the Grand Prize Winner and seven Juror’s Choice awardees. Interested artists may visit www.philippineartawards.org for the exact location of venues of the provincial launches and for competition entry forms and contact numbers of submission centers. 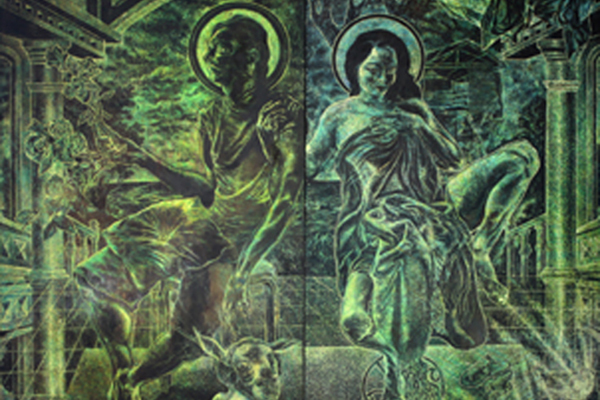 Questions and clarifications about the competition may also be sent to ask@philippineartawards.org. 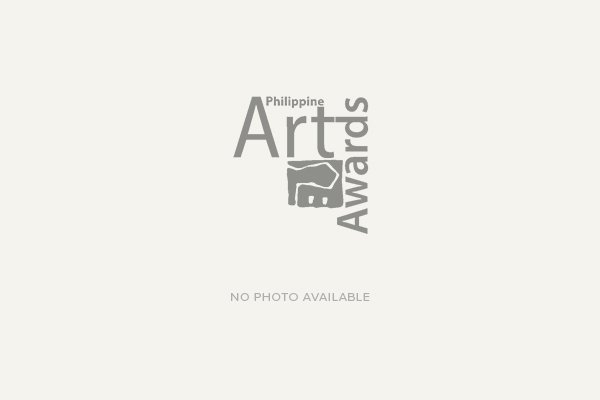 The PAA 2013-2014 is a visual arts competition, which aim to support the development of Philippine contemporary art and to increase the national and regional exposure for Philippine art and artists. The competition encourages, inspires and rewards creative works by contemporary Philippine artists, with an intent of nurturing their talent. 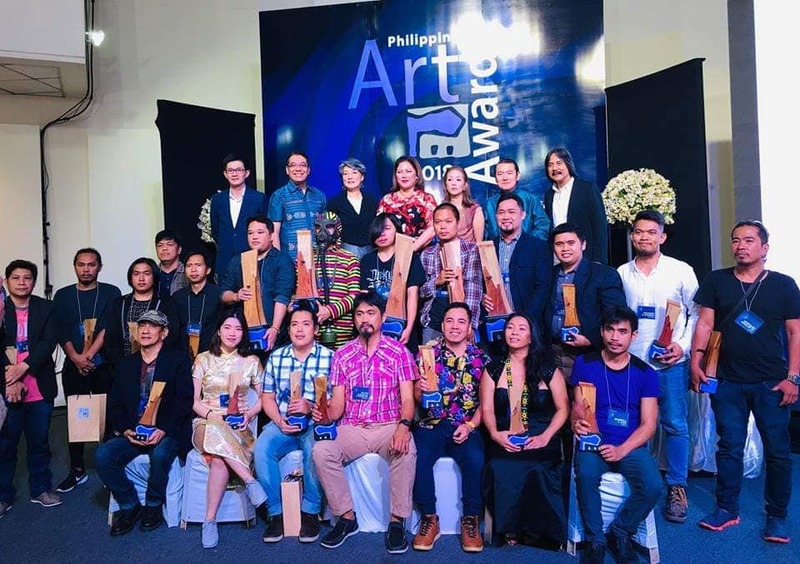 The awards provide a platform for up-and-coming Philippine artists to be recognized and their works exhibited nationally and allow ample cross-cultural exposure.